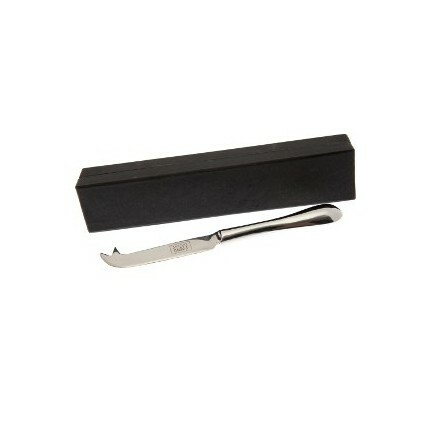 Perfectly weighted elegant stainless steel cheese knife. 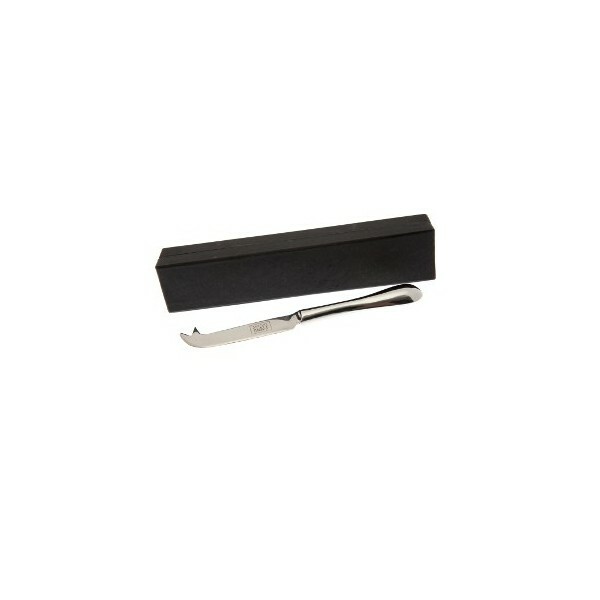 This weighted cheese knife made from stainless steel, perfectly compliments our slate cheese board and serving tray with it's elegant lines. Comes gift boxed.